Jupiter Country Club, located in prestigious Jupiter, Florida, offers the luxurious atmosphere of private country club living combined with close proximity to everyday conveniences. Here, the arts and music flourish, shopping is a grand adventure, and the pristine beaches of the Atlantic Ocean are close by. A private South Florida haven within a resort setting, your new estate home is ideally situated less than 3 minutes from I-95 and only 2 minutes from Florida's Turnpike. Palm Beach and Ft. Lauderdale can be reached in 22 and 60 minutes respectively, with Miami just 90 minutes away. Quaint shops and boutiques as well as fine specialty stores can be found nearby. Just 10 minutes away in Palm Beach Gardens, you will find the brand new outdoor shopping and dining venue Downtown at the Gardens and the fabulous Gardens Mall featuring Nordstrom, Saks Fifth Avenue, and more than 160 other fine stores. Take in the European atmosphere of CityPlace in West Palm Beach, just a quick 10 minute drive, where you'll find celebrated shops, exciting restaurants, a 20-screen movie theatre and exceptional live performances. Escape to Palm Beach to spend time on world-renowned Worth Avenue where shopping experiences of all types can be found. Built with precision and artistry, the course at Jupiter Country Club will feature five sets of tees with yardage stretching from a comfortable 5,289 to 7,259 yards from the tips—demanding for even the most accomplished player. A comprehensive practice facility gives you a chance to work on your on-course strategy. "I am extremely pleased with the way the golf course at Jupiter Country Club turned out and, in fact, it gets better every time I play it. It was our goal from the beginning to create a course that golfers of every level would enjoy and it's very gratifying to actually see that out on the course. Toll Brothers' professional staff and first-class standards make Jupiter Country Club a community I'm very proud to be associated with and look forward to enjoying for years to come." In addition to the Greg Norman Signature Golf Course by Greg Norman Golf Course Design, Jupiter Country Club will have serene nature preserves contributing to its inherent beauty. There will also be 14 lakes and a gracious, Tuscan -style entrance with a manned guardhouse and main boulevard leading to the various neighborhoods. 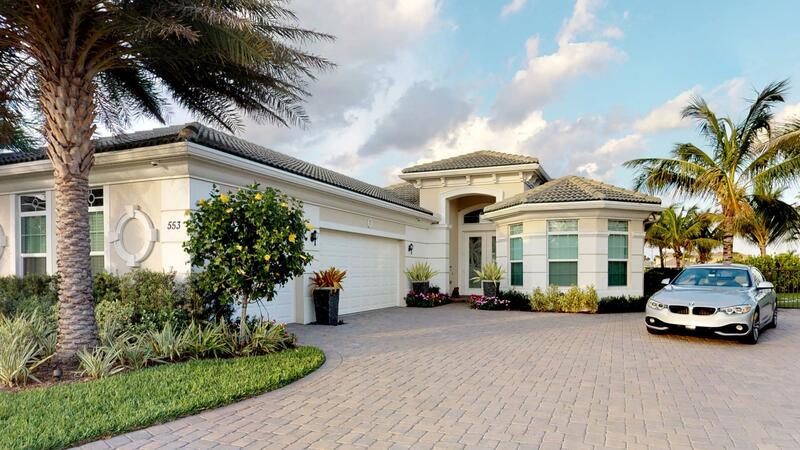 Jupiter Country Club offers four collections of estate home designs: The Heritage Collection, The Signature Collection, The Golf Villas Collection, and The Carriage Collection. Popular features of these dramatic Jupiter Country Club estates home designs include spacious volume ceilings, sumptuous master suites, impact resistant windows, and sweeping views of the 18-Hole Greg Norman Signature Golf Course. 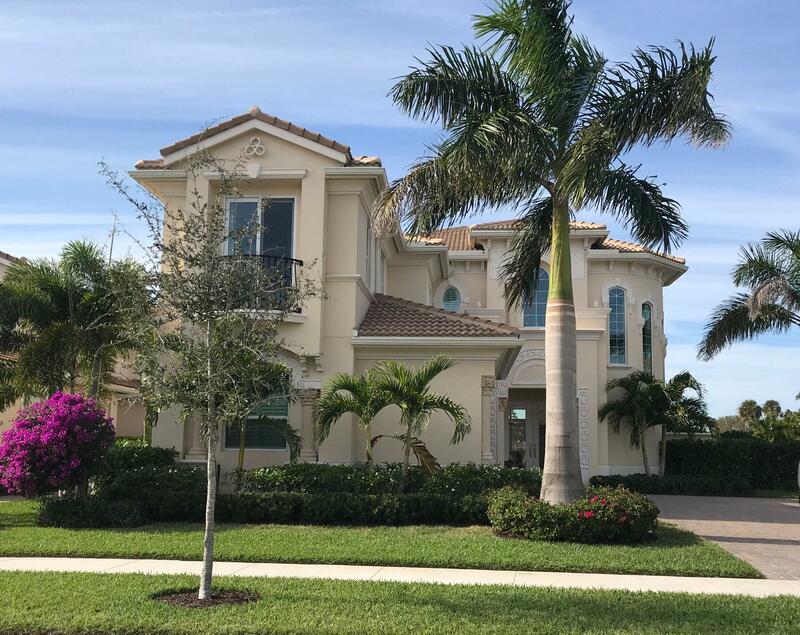 Ranging in size from 2,281 to 5,676 square feet of elegant living space, the estate homes of Jupiter Country Club were created to exude luxury and sophistication. Imagine awakening each morning to breathtaking views of the shimmering lakes and emerald green fairways of a spectacular Greg Norman Signature Golf Course in Palm Beach County, Florida. This is Jupiter Country Club, an exclusive community of luxury single family estate homes and town-homes by Toll Brothers in the spectacular setting of Jupiter, Florida. 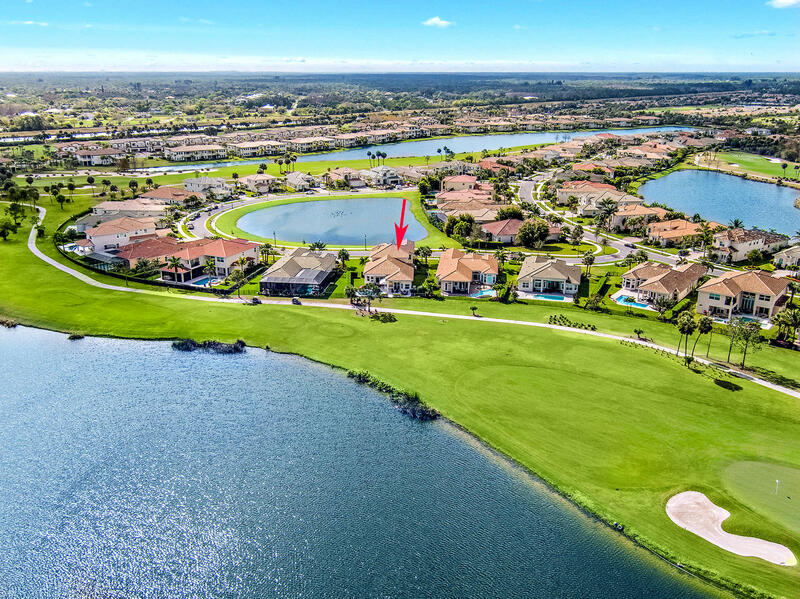 Each estate home in Jupiter Country Club features innovative designs and thoughtful attention to detail, with picturesque golf course and/or lake views. World-class amenities include two spectacular Mediterranean-inspired clubhouses, a resort-style pool, tennis courts, and an array of other recreational amenities that offer you a world of social opportunities - all without ever leaving the comfort of your own village. At Jupiter Country Club, your choices for the day are endless, from enjoying a challenging round of golf or tennis, to relaxing by the pool or meeting neighbors at the Grille. As the day turns into evening, you and family or friends can enjoy a quiet, elegant dinner prepared by a gourmet chef. This may sound like the resort vacation you've been longing to take, but this time, you haven't left estate home. It is, simply put, another perfect ending to another perfect day in your new estate home at Jupiter Country Club. An 18-Hole Greg Norman Signature Golf Course. The Jupiter Country Club Sports & Social Club is a 12,000 square foot-health and fitness center with resort-style pools, state-of-the-art fitness equipment, six HAR-TRU® clay tennis courts, indoor/outdoor casual dining, massage room, and locker facilities. Jupiter Country Club Grande Clubhouse with fine dining restaurant. Lighted tennis complex with stadium court. Jupiter Country Club Members' Grille room for casual dining.